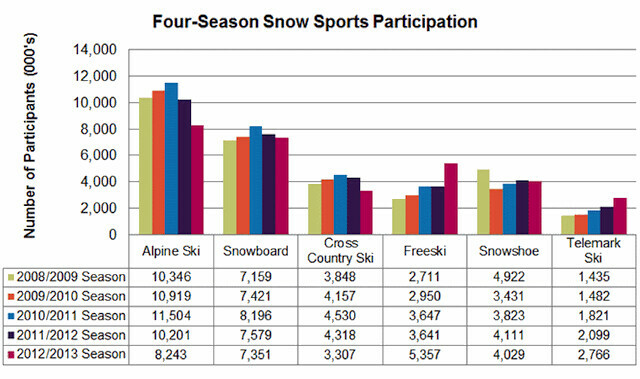 The 2012-13 ski season didn’t really start to roar until after the Christmas holidays, so the lack of early season snow seemed to affect all snowsports except freeskiing and telemarketing says a new study. 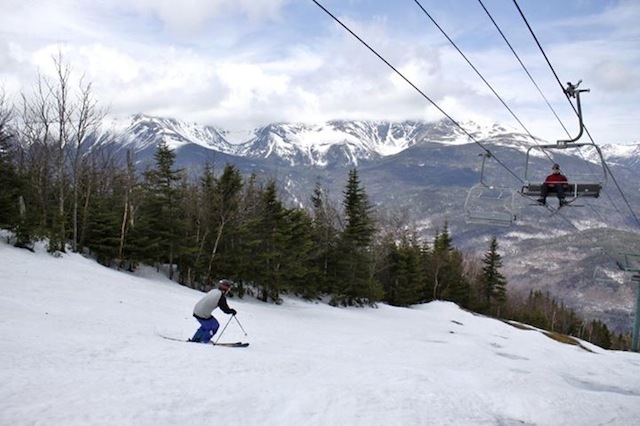 Dave Kulis has been named marketing vice president for Okemo Mountain Resort in Vermont, returning to what he calls his “old stomping grounds.” Kulis, most recently, was sales and marketing director for Schweitzer Mountain in Idaho. 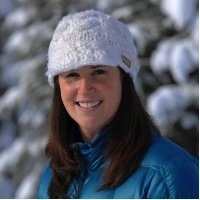 Loryn Kasten, a 13-year public relations professional, will move from Steamboat to head communications efforts for Northstar California Resort. 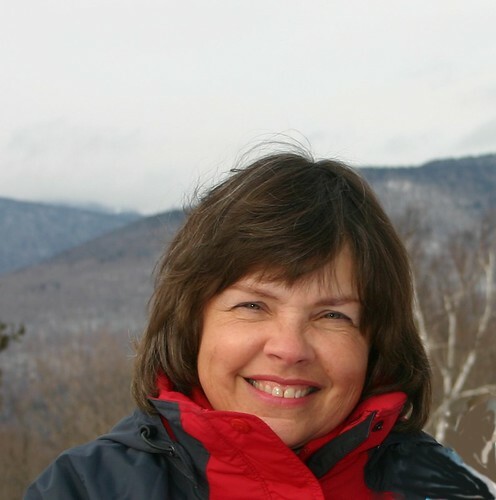 Vermont author and journalist Karen Lorentz was the winner of the SnowSports Industries Award, now in its second year. 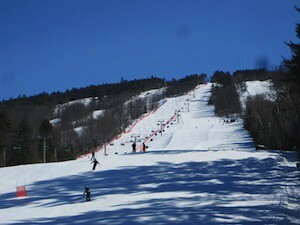 The contest was highlighted at a series of media-specific events held around the country in conjunction with regional consumer ski and snowboard expos. A combo of warm temperatures in western cities, increasing activities and special events, and a steadily improving economy keep summer occupancy rates growing throughout the western states. 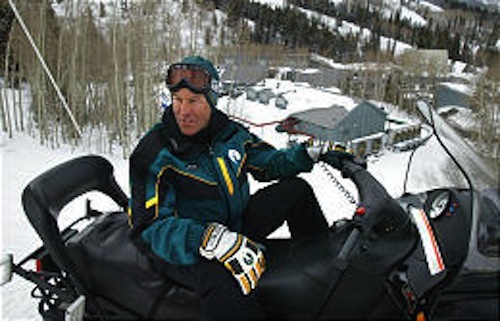 Current board member Bob Looper has been named President and Managing Director of Brundage Mountain Resort in McCall, Idaho. 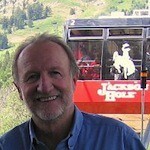 Chip Carey, Chief Marketing Officer of Jackson Hole Mountain Resort, is retiring from that position at the Wyoming resort. Adam Sutner has been named to the position. 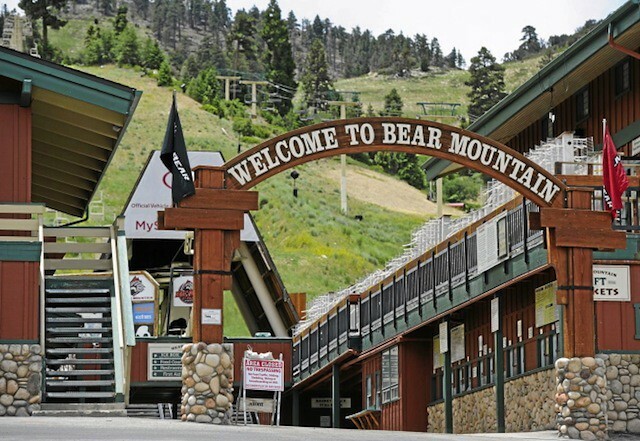 Snow Summit Ski Corp, owners of Snow Summit and Bear Mountain ski areas in Southern California’s San Bernardino mountains says it has retained investment bank Houlihan Lokey to market the resorts to potential buyers. 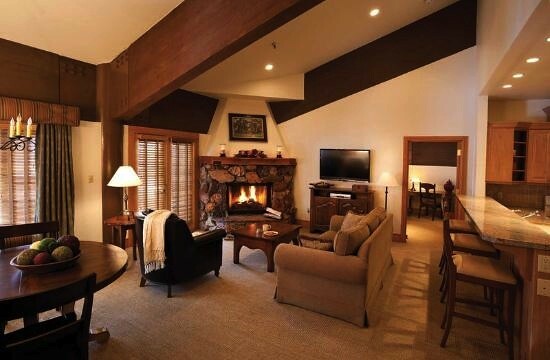 KSL Capital Partners, LLC, the parent company of Squaw Valley and Alpine Meadows resorts near Lake Tahoe, Calif. announced it is selling off five of its high-profile resorts in California, Texas, and Virginia to Omni Hotels & Resorts. 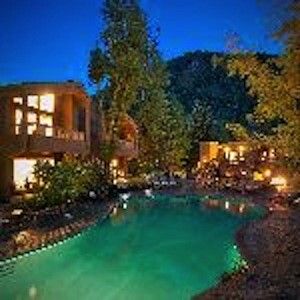 Lodging properties in 17 western communities could be heading for a record breaking warm season. That’s based on recent data released by DestiMetrics (the new name for the former Mountain Travel Research Program). 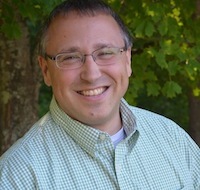 Ski NH, a statewide trade association, has named Ben Wilcox, president and general manager of Cranmore Mountain Resort as chair of its board of directors for the 2013/2014 season. 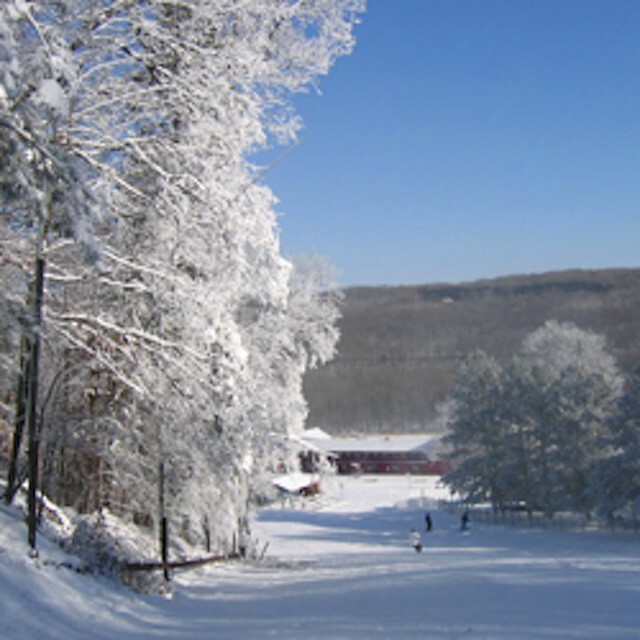 Josh Boyd, John Lowell, and Brian Heon have received promotions from Peak Resorts and will start their new roles this summer. 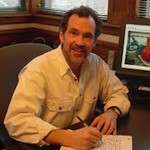 Peak is based in St. Louis, Mo. 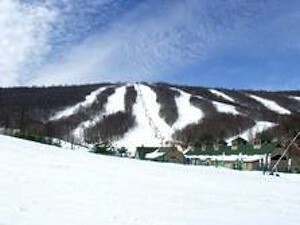 and operates 13 ski areas in Ohio, Missouri, Indiana, Pennsylvania, New Hampshire, and Vermont. 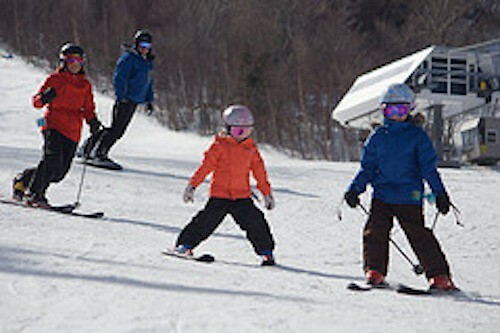 It might just become easier for certified ski instructors who speak Brazilian (Portuguese), Korean, German, and other languages to get jobs at U.S. ski resorts on temporary work visas should the Senate version of the proposed immigration bill hold up. 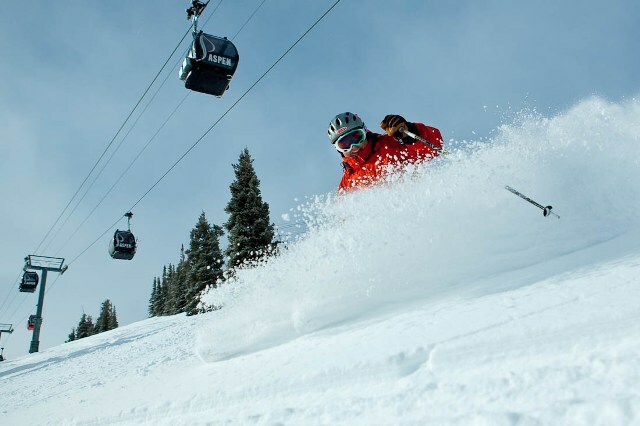 More than 6.4 million skiers and snowboarders flocked to the slopes of Colorado Ski Country USA (CSCUSA) member resorts for the 2012-13 season. 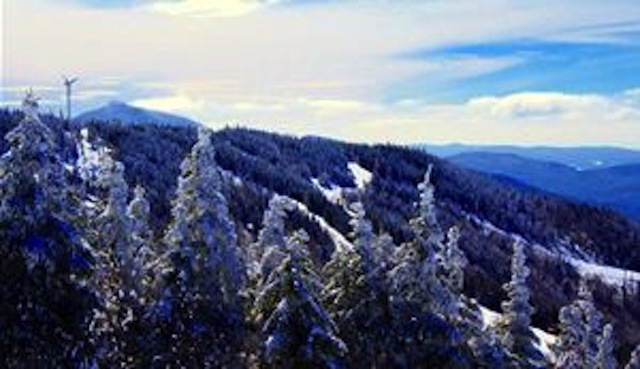 With excellent skiing and riding conditions for most of the 2012-13 season, New Hampshire ski areas recorded a total of 2.5 million alpine and cross country skiing, snowboarding and snowtubing visitors. 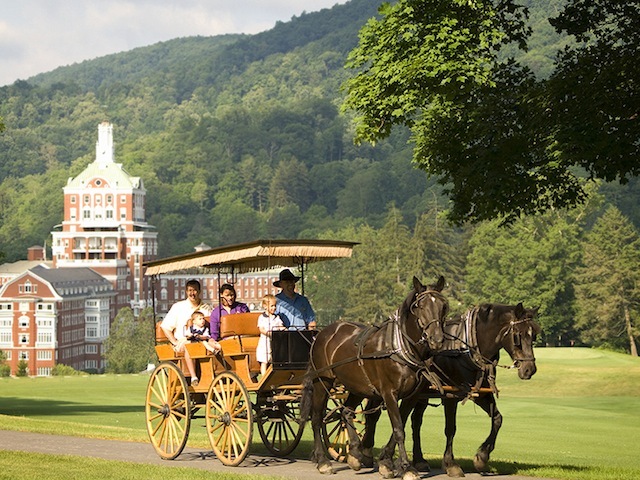 Nine employees at Whitetail Resort in Mercersburg, Pa., have received scholarships totaling $5,000. It’s the 11th annual program. 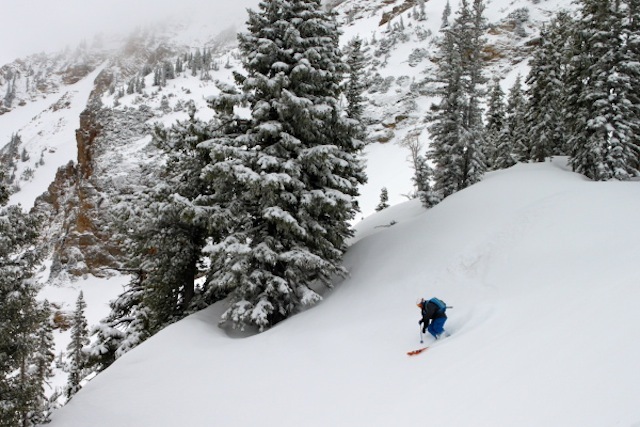 Two Deer Valley Resort mountain operations staff members have been honored by the Intermountain Ski Areas Association (ISAA) during its annual convention held this year at the Utah Resort.